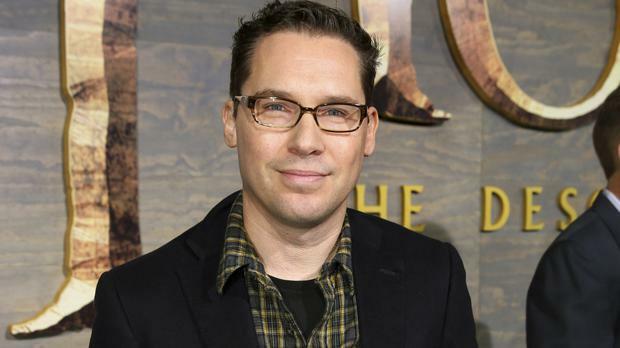 Bryan Singer denied sexual misconduct allegations against Kevin Spacey temporarily shut down production on 1995 movie The Usual Suspects. 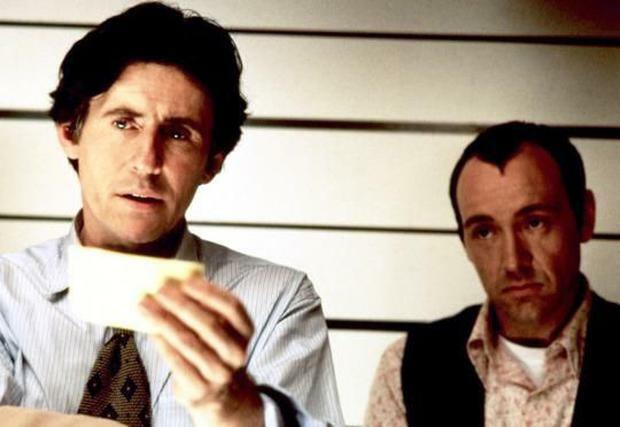 Gabriel Byrne, one of Spacey's co-stars in the crime drama, claimed in an interview with the Sunday Times earlier this month that production on the film shut down for two days, and he later discovered it was because Spacey was accused of sexually inappropriate behaviour towards a younger actor. Byrne repeated the story on Today with Sean O'Rourke on RTE Radio 1 this week. However, Singer, who directed the movie, said he had no knowledge of the incident, and told TMZ: "It baffles me. I'll ask (Gabriel) when I see him, and I do run into him quite often." Spacey is at the centre of multiple accusations of sexual assault, with Star Trek: Discovery actor Anthony Rapp the first to come forward with an allegation. But Singer believes Spacey's career won't be affected by the allegations made against him, and said: "He'll always be able to work, it's just up to the audience." And he’s happy to work with Spacey again on possible projects in the future. "He's a guy that I helped launch his career," he explained. "He's an acquaintance of mine, and it depends on the project I guess." The 52-year-old director was recently fired from the new Freddie Mercury biopic, Bohemian Rhapsody, after he reportedly clashed with the film's star Rami Malek, and failed to return to the set, as scheduled, following the Thanksgiving holiday. He has since been replaced by British director and actor Dexter Fletcher. Singer is also facing sexual assault allegations of his own, and earlier this week denied new accusations he raped a 17-year-old.